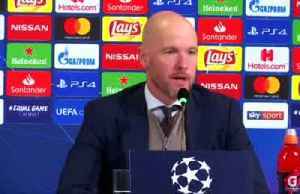 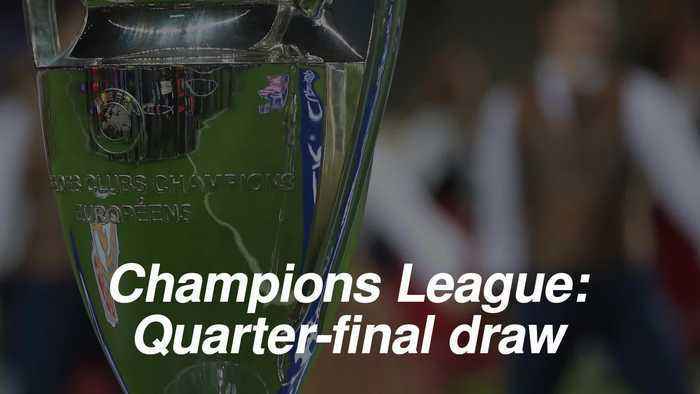 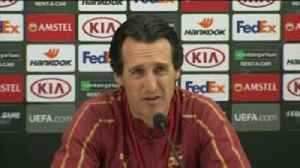 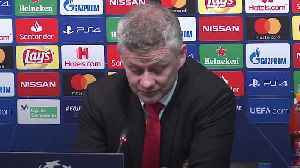 One News Page Australia > News Videos > UEFA Champions League > Champions League quarter-final draw: Who did the English sides get? 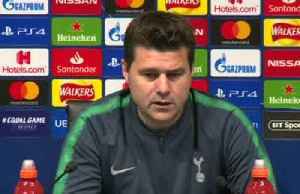 Tottenham lost an amazing quarter-final second leg 4-3, but ended City's quadruple dream courtesy of Fernando Llorente's 73rd-minute goal which made it 4-4 on aggregate. 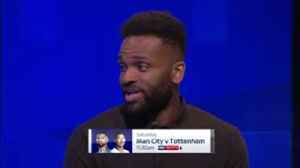 Manchester City must bounce back from their Champions League quarter-final defeat to salvage their season, says Paul Merson. 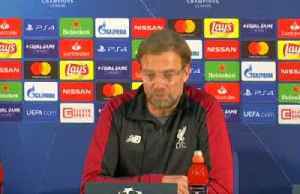 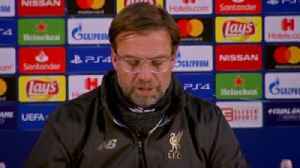 Jurgen Klopp says he is "really happy" that his side will face Barcelona in a Champions League semi-final, but says his focus remains solely on Liverpool's game against Cardiff on Super Sunday.